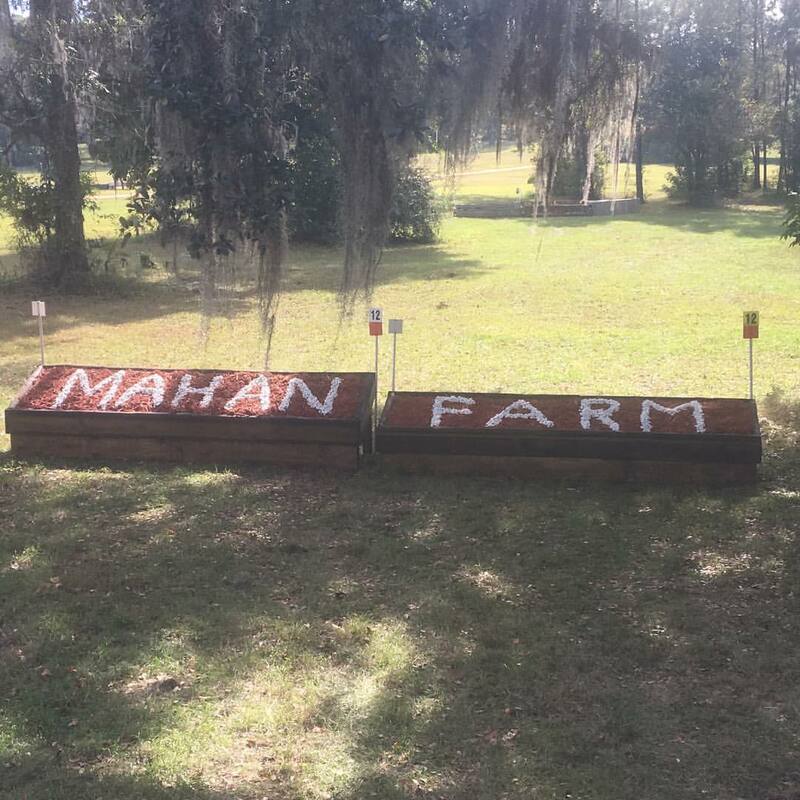 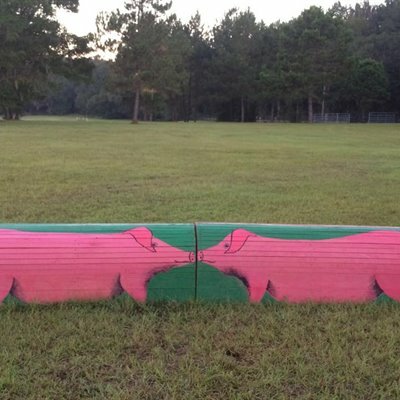 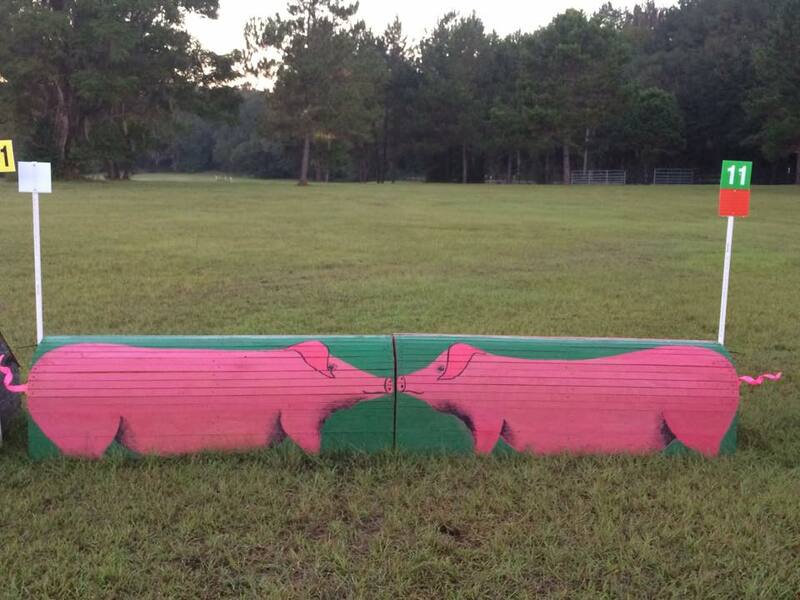 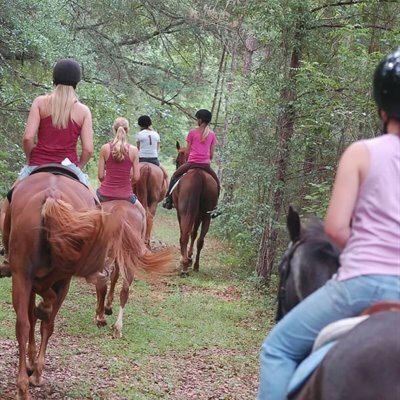 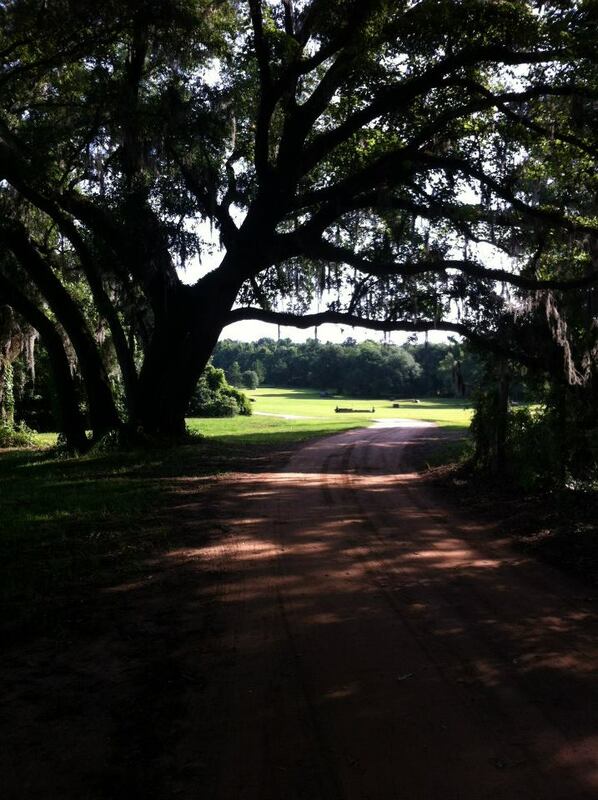 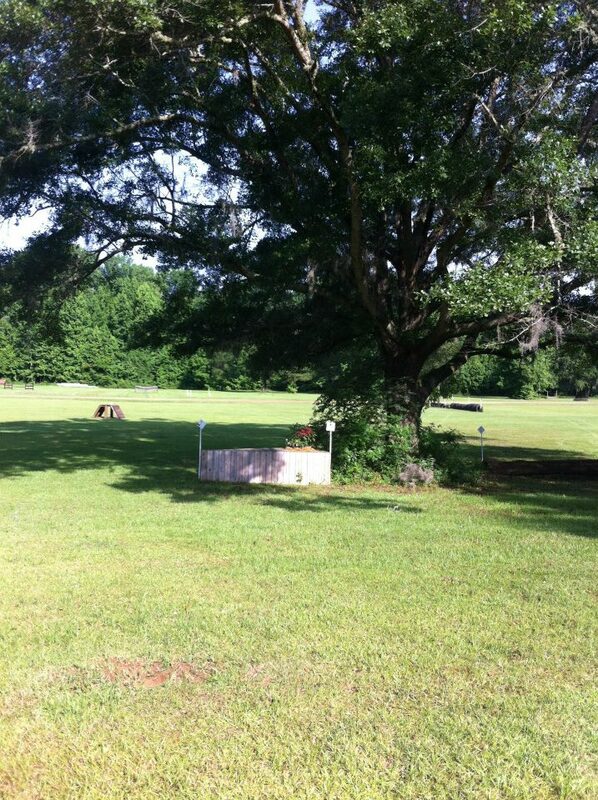 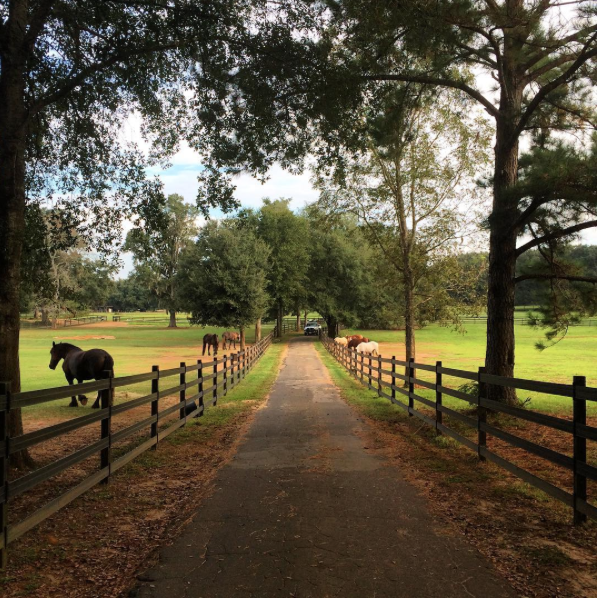 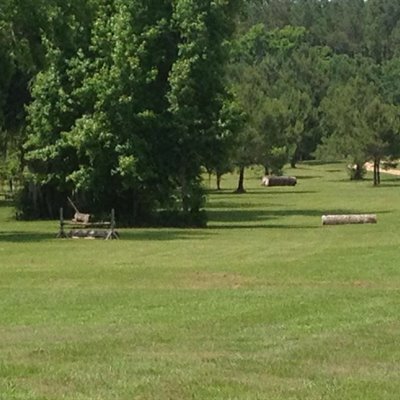 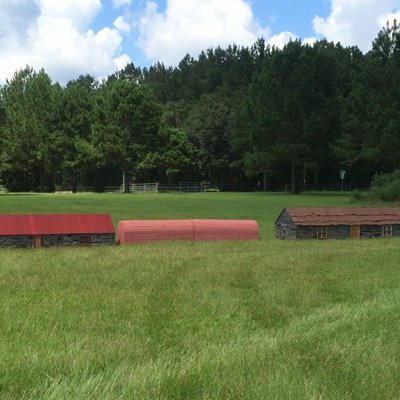 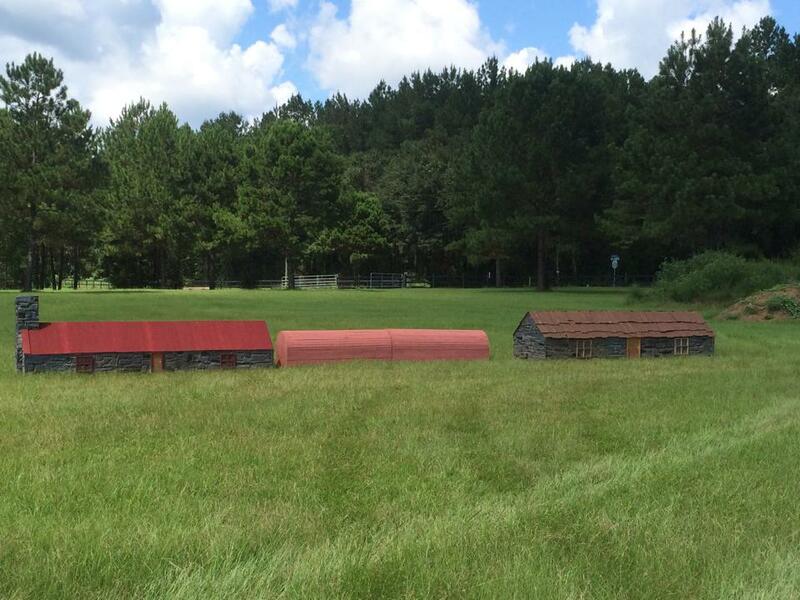 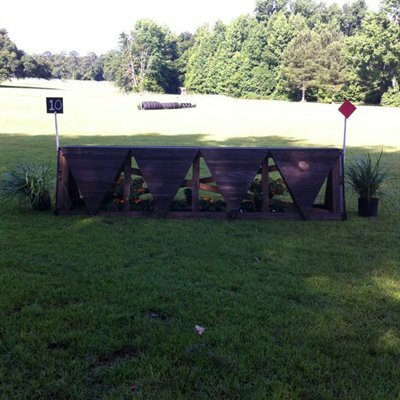 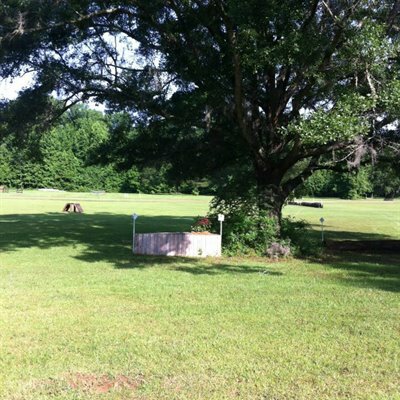 Mahan Farm is a 113 acre boarding and show facility located directly off of I-10 and highway 90 in Tallahassee Florida. 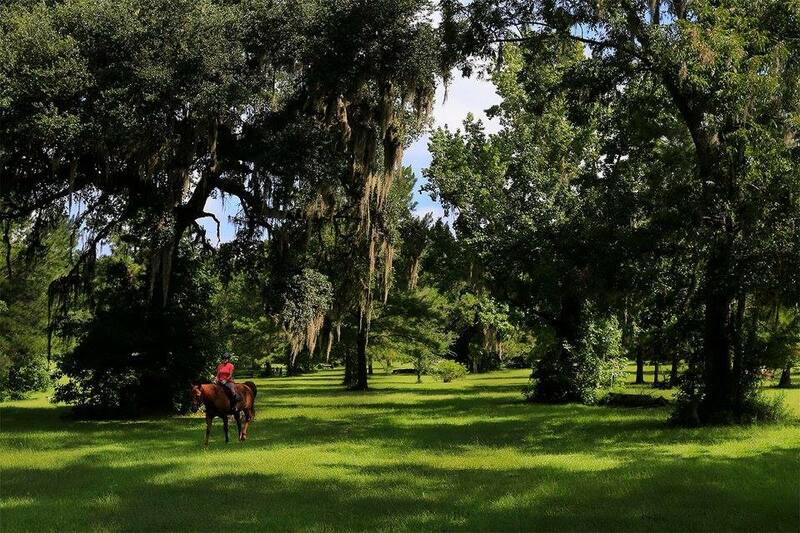 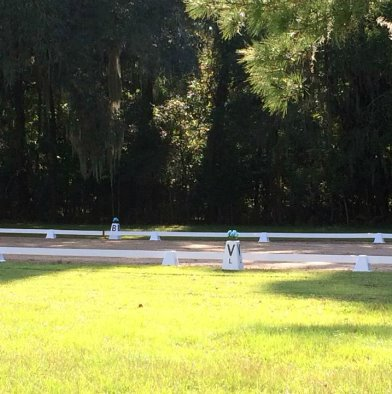 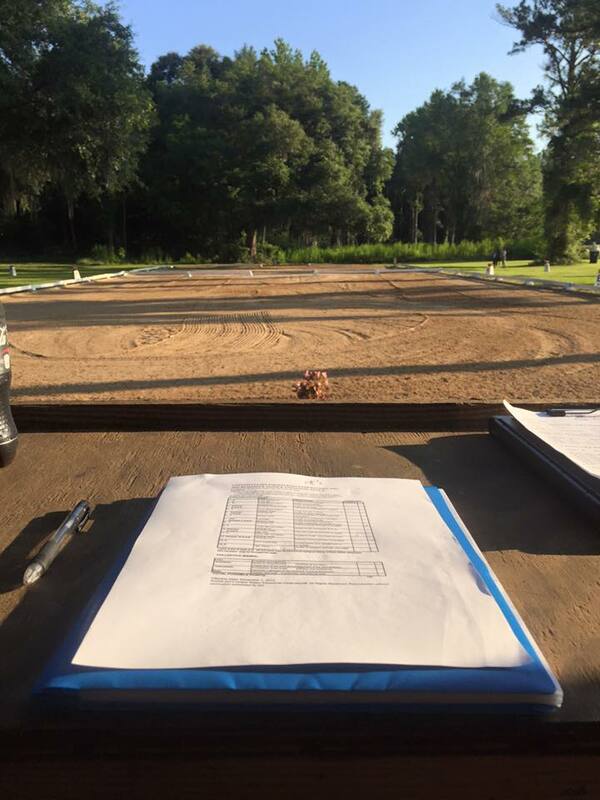 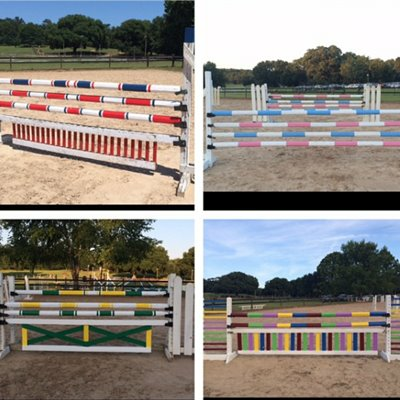 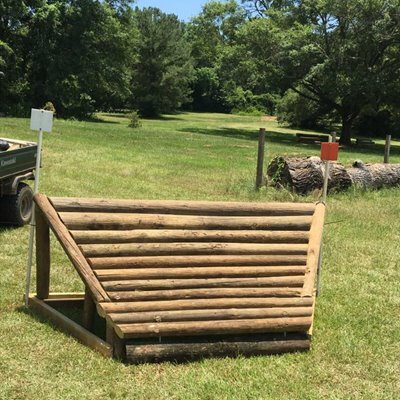 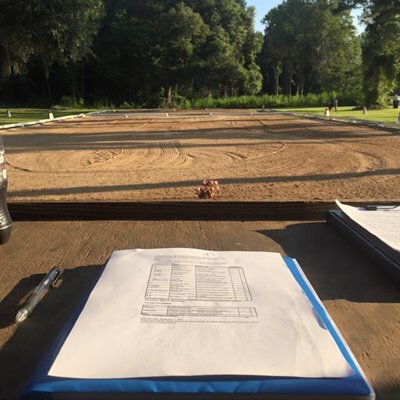 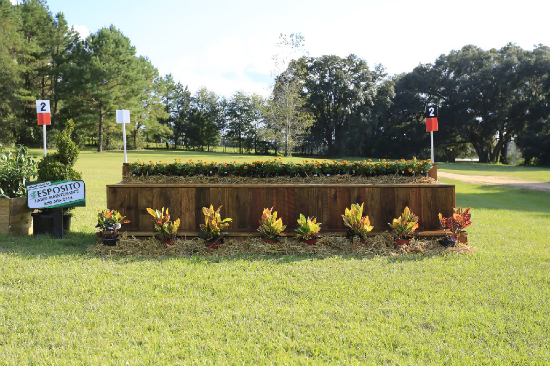 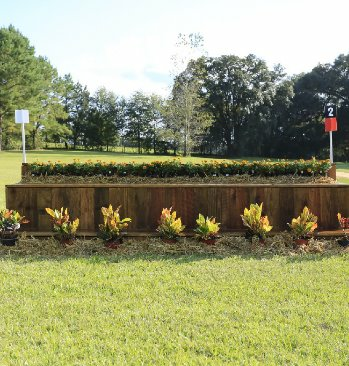 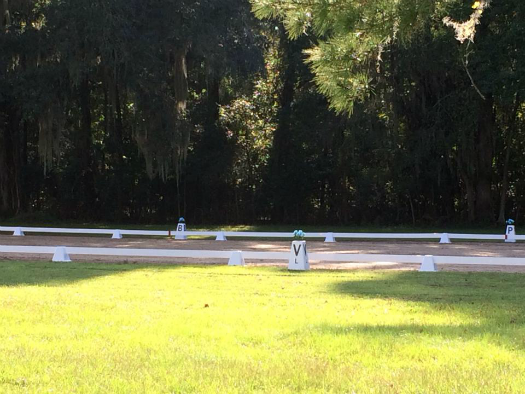 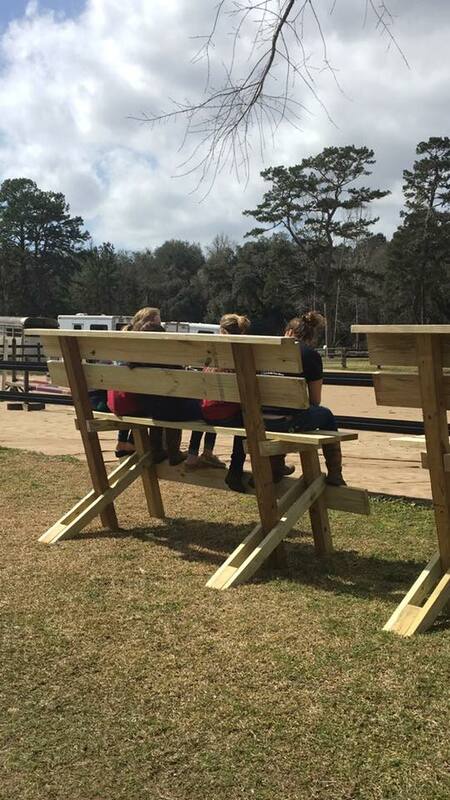 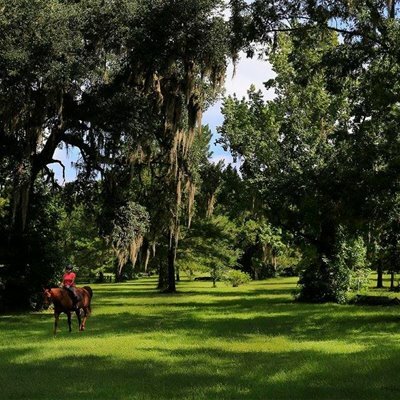 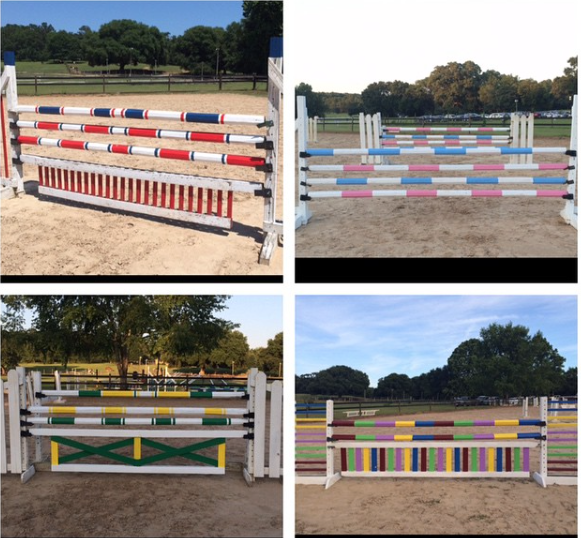 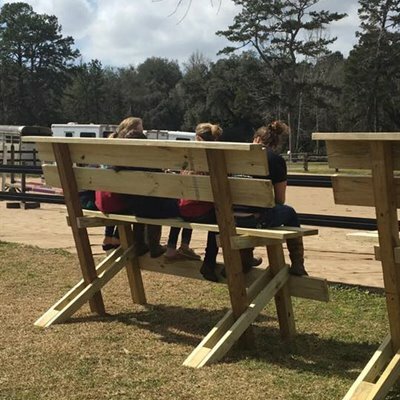 Featuring a full size premier sand dressage arena, eventing sized grass dressage arena, sand jumper ring, multi-level cross country course, wooded trails on site, PLUS close proximity to multiple state park trails, including the Miccosukee Greenway and the Alfred Arms Greenway. 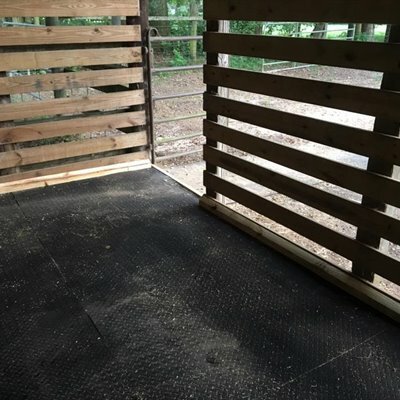 A peaceful and private boarding facility. 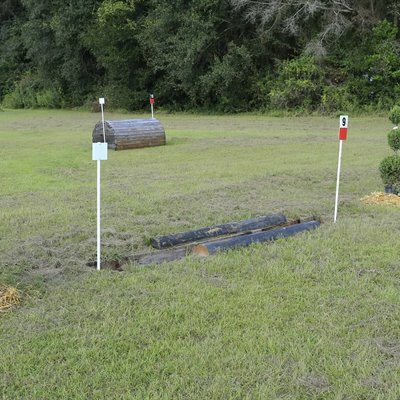 On Site Show facilities for all disciplines. 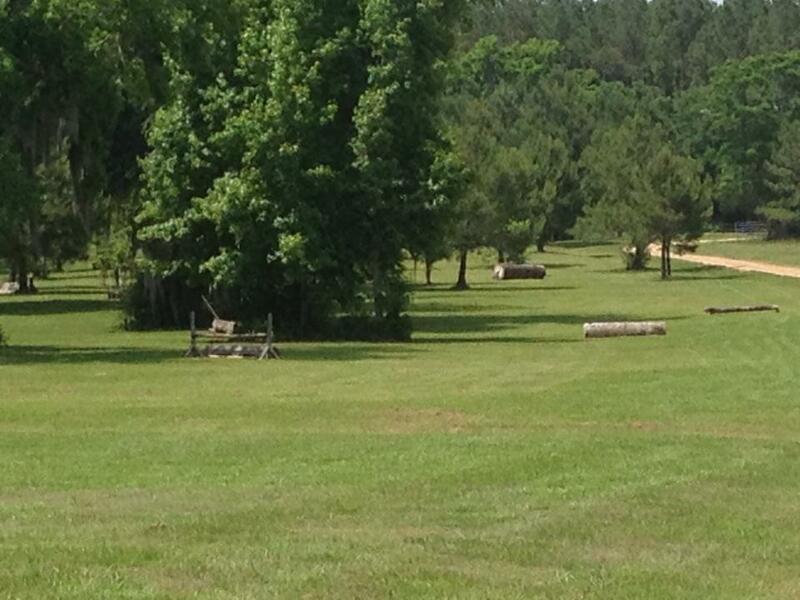 Hauling to off property shows. 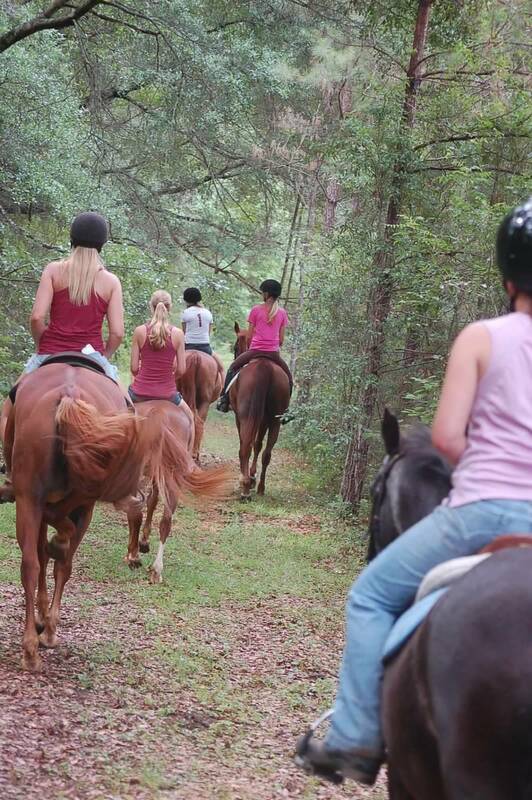 Clinics & Riding Lessons with trainers from around the globe. 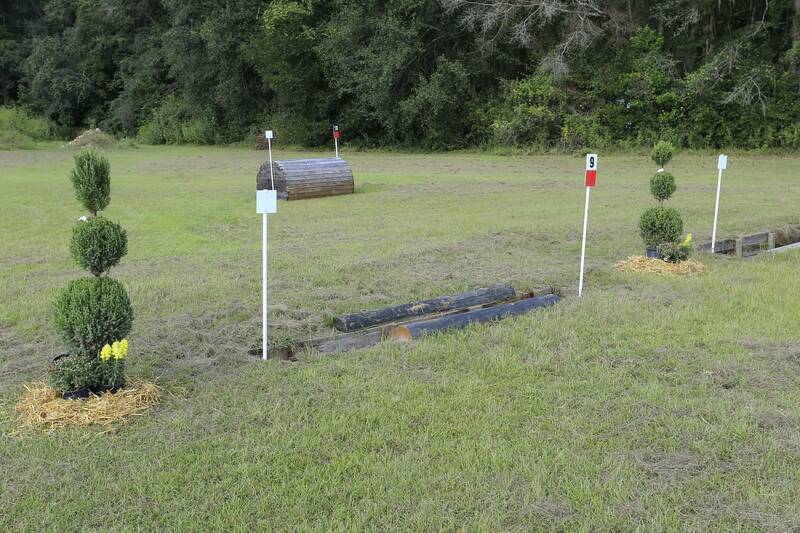 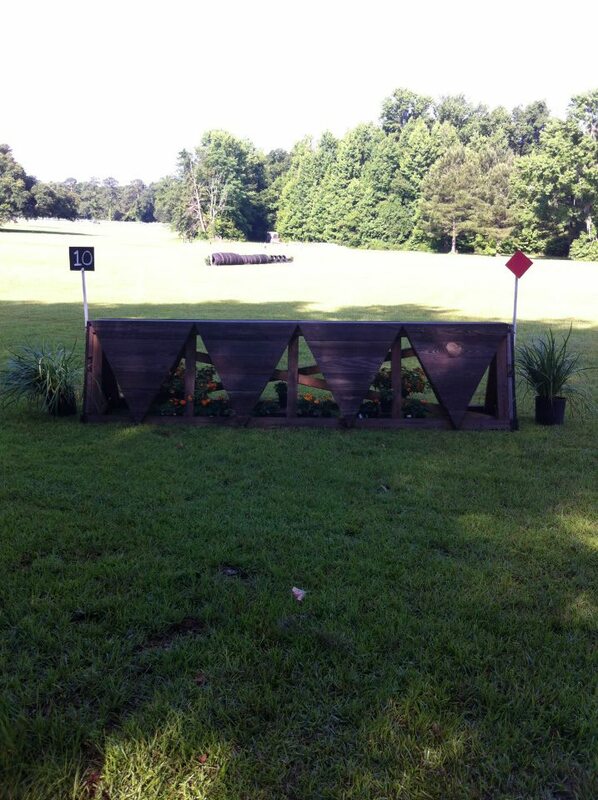 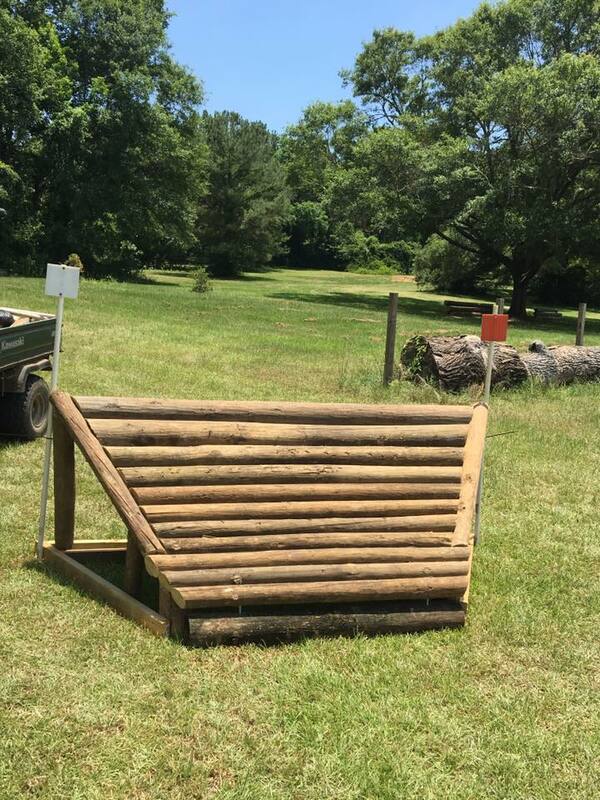 Cross Country Courses from Starter through Training Level & Growing! 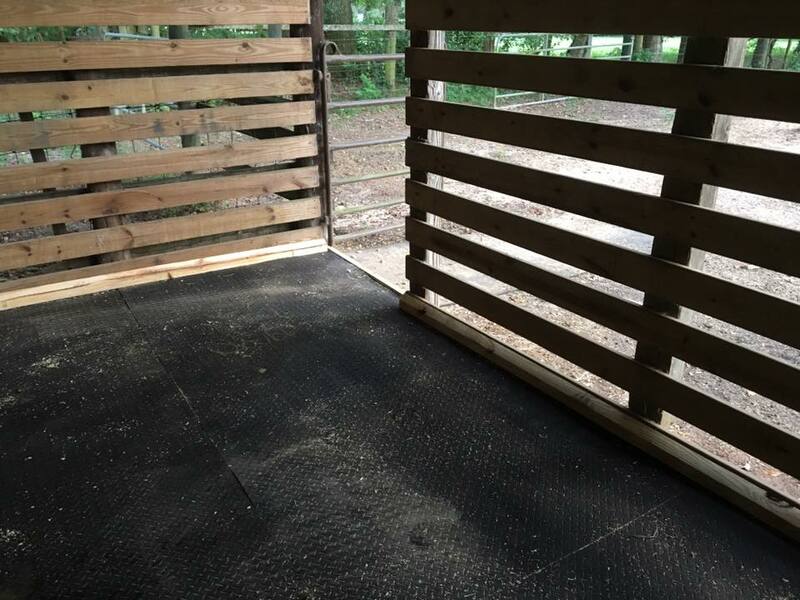 Special care including: Medications, layups, wound care, hoof boots, hand walking, grooming, and more to fit your needs. 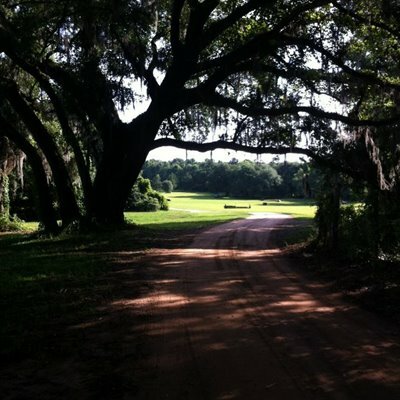 RV Hookups and Camping Spaces too! 3 Easy to Find Hotels right Up the Street.